Print is a tangible way to reach your clients. Give them something to have and to hold, and remember you by. 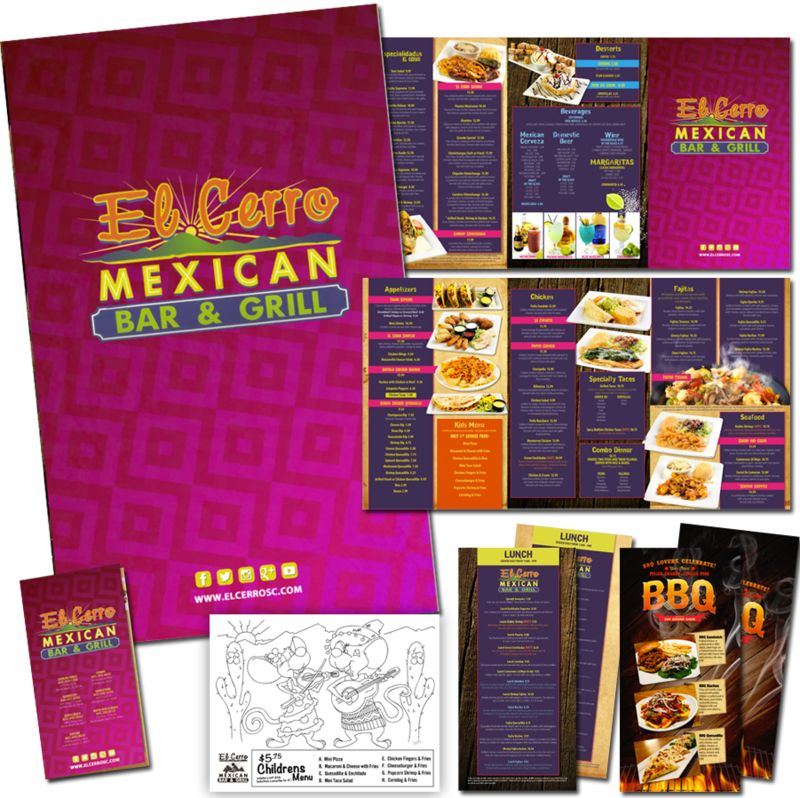 Everything from business cards, brochures, flyers, rack cards, menus, banners, t shirts, and beyond. Whatever your print design needs are.